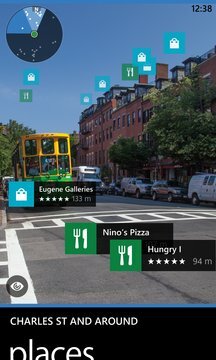 HERE Maps is no longer available on Windows 10. If you’re already using or you plan to upgrade your mobile device to Windows 10, we recommend using the Windows Maps app that comes installed with Windows 10. 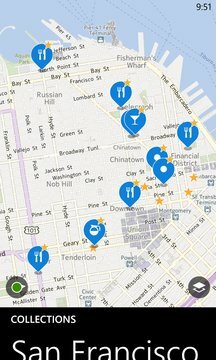 No matter how you choose to travel, HERE Maps shows you the smartest way across town with fast, offline maps in over 135 countries, so you can find your way even without a data connection. With new collections, you can now group, save and sync your favorites with here.com. And with LiveSight, HERE Maps brings the power of sight to your map. Hold up your phone to see floating labels on nearby places through your screen. -Organize your favorites into groups, sync them across your phone and here.com and have these collections at your fingertips.